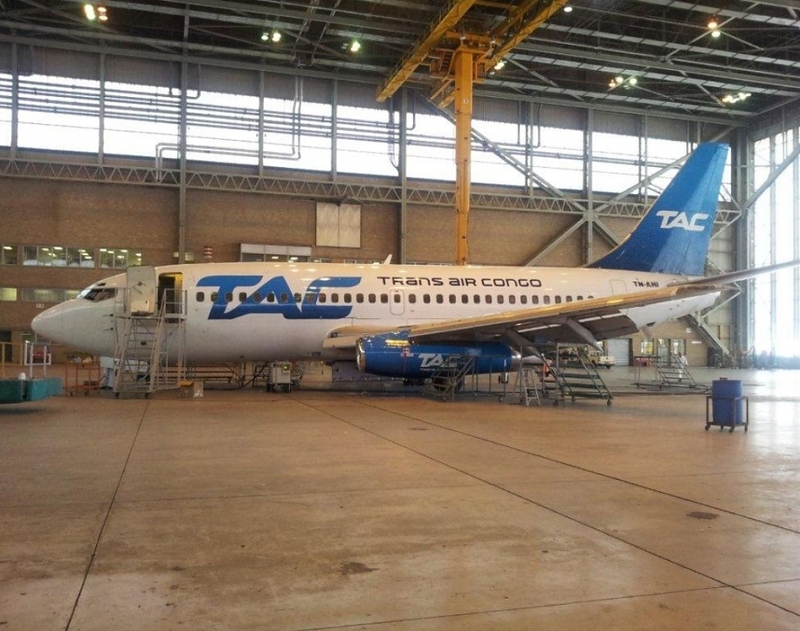 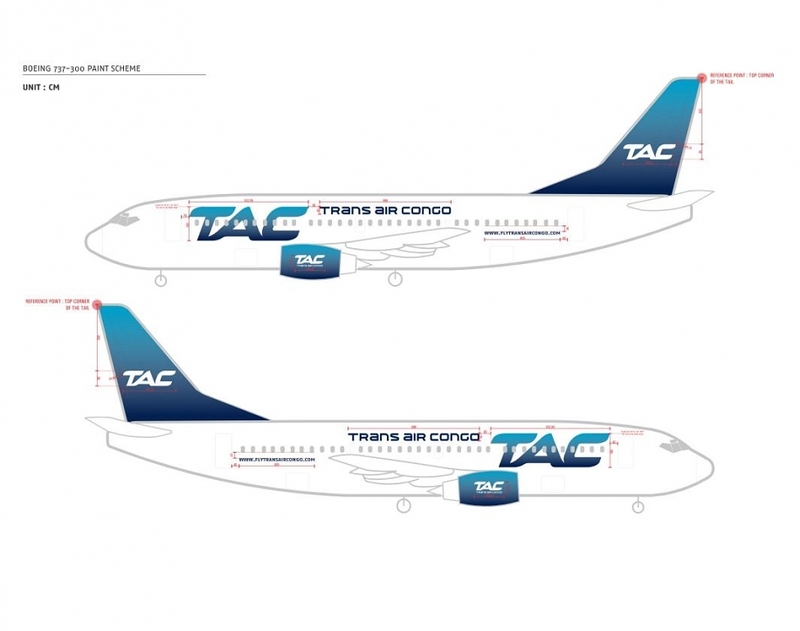 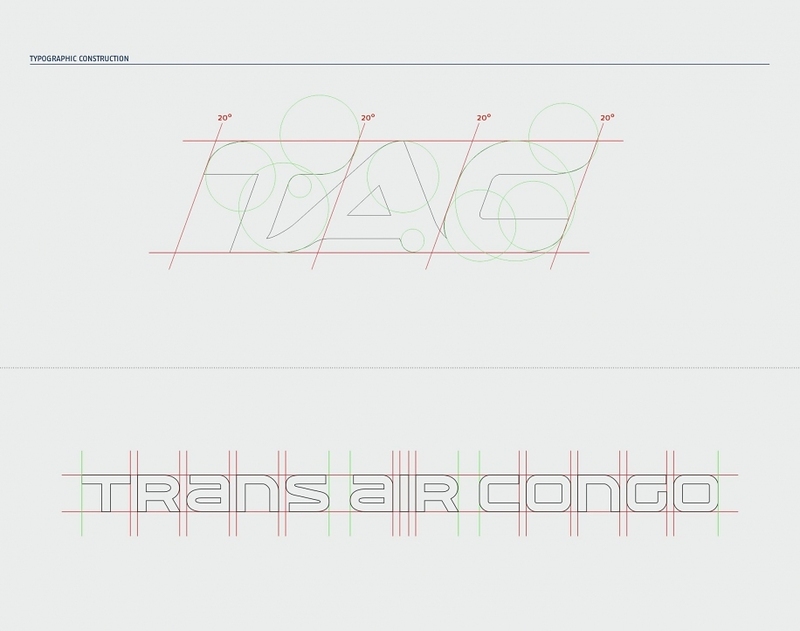 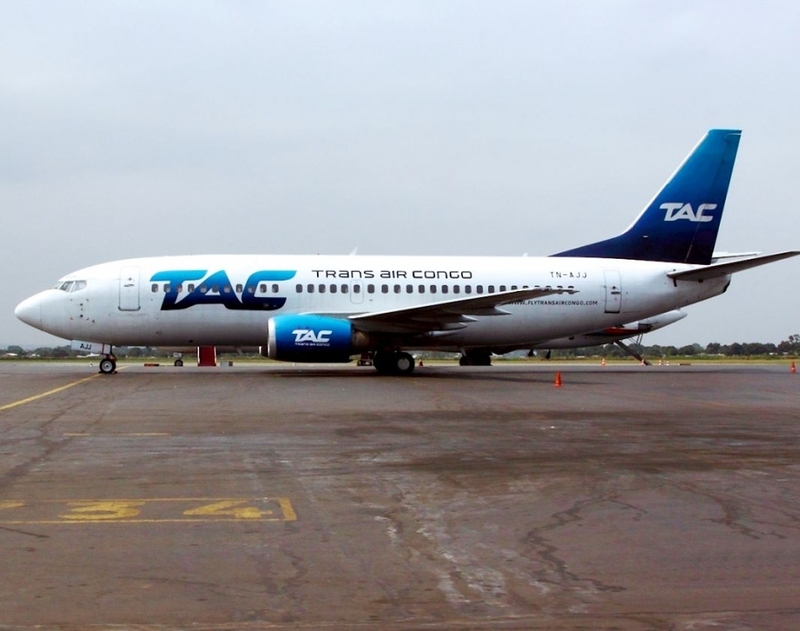 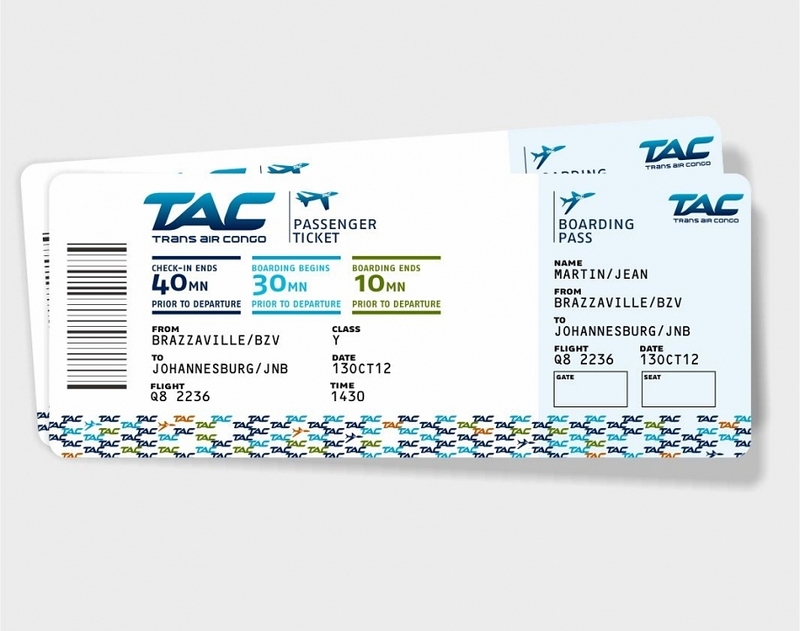 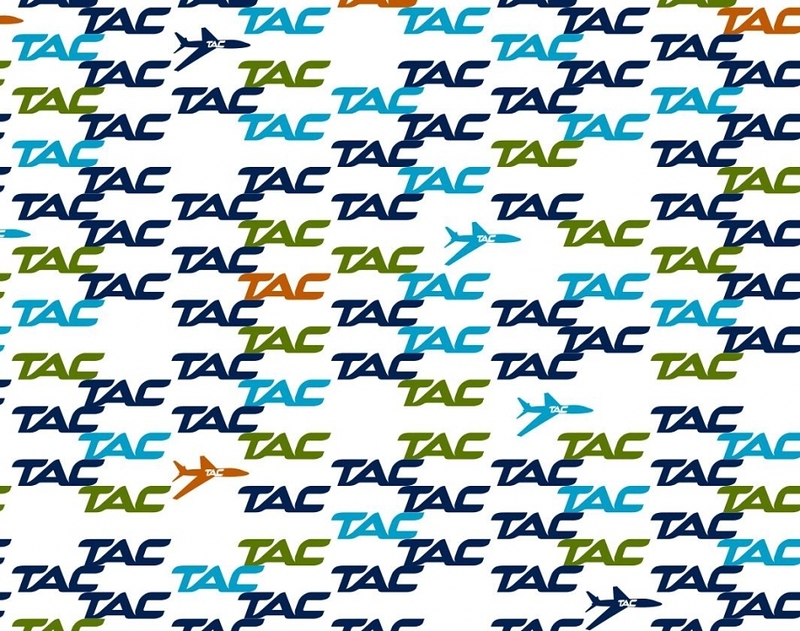 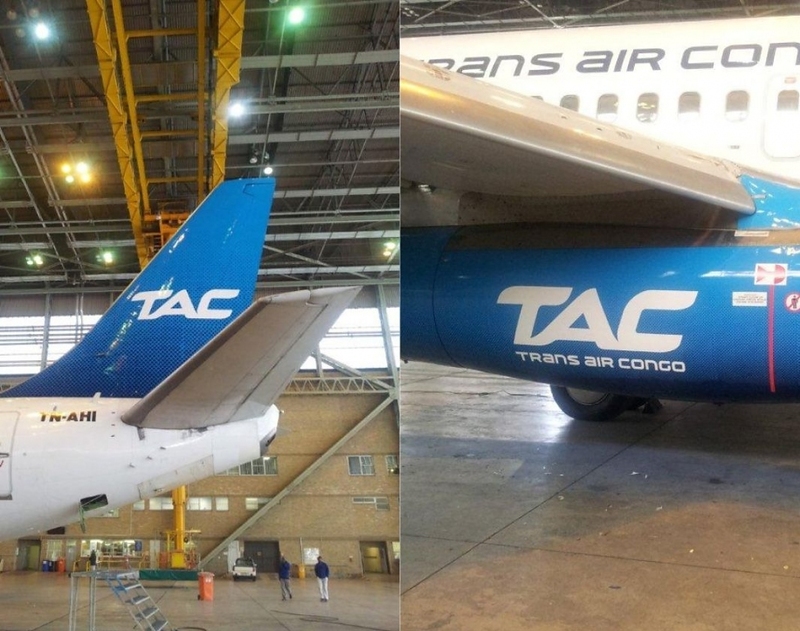 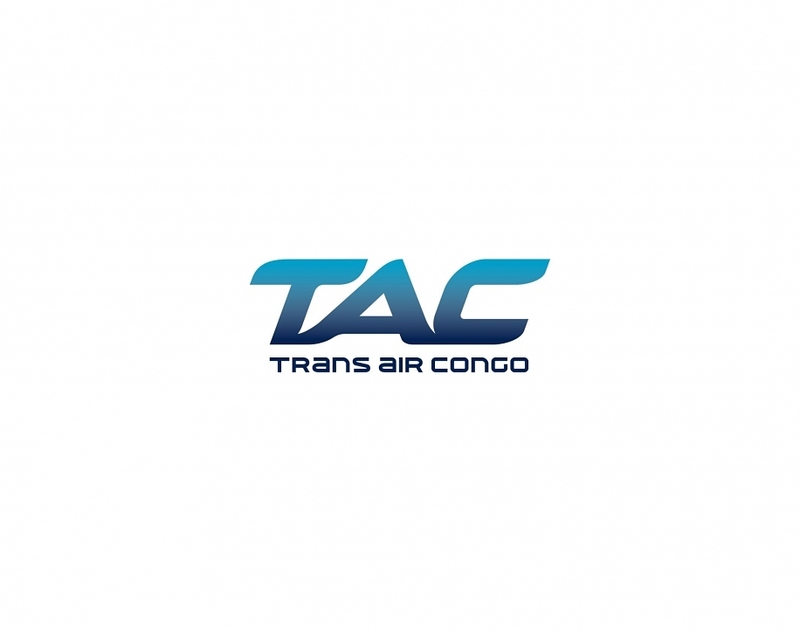 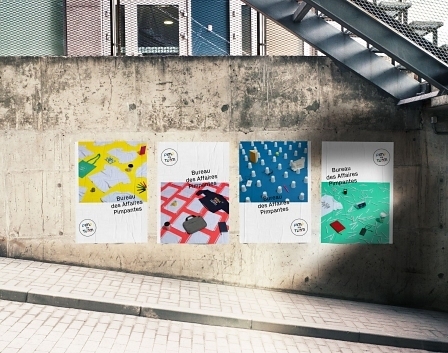 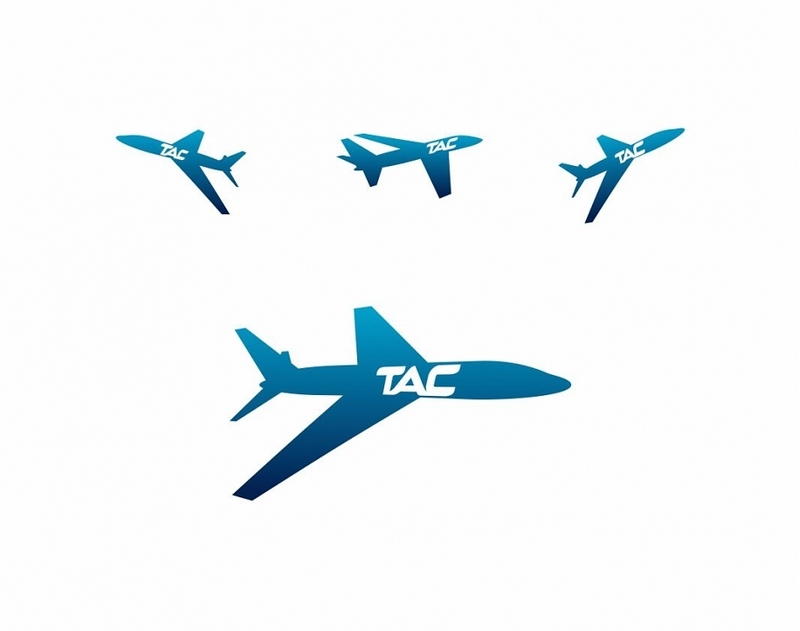 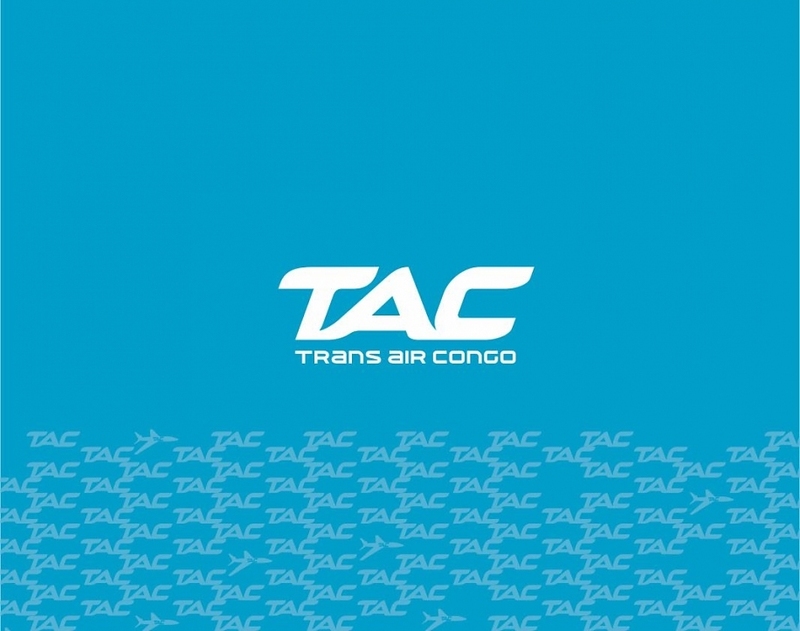 Trans Air Congo, a private airline company committed to a unique quality management in sub-Saharan Africa, asked us to revitalize its visual identity. 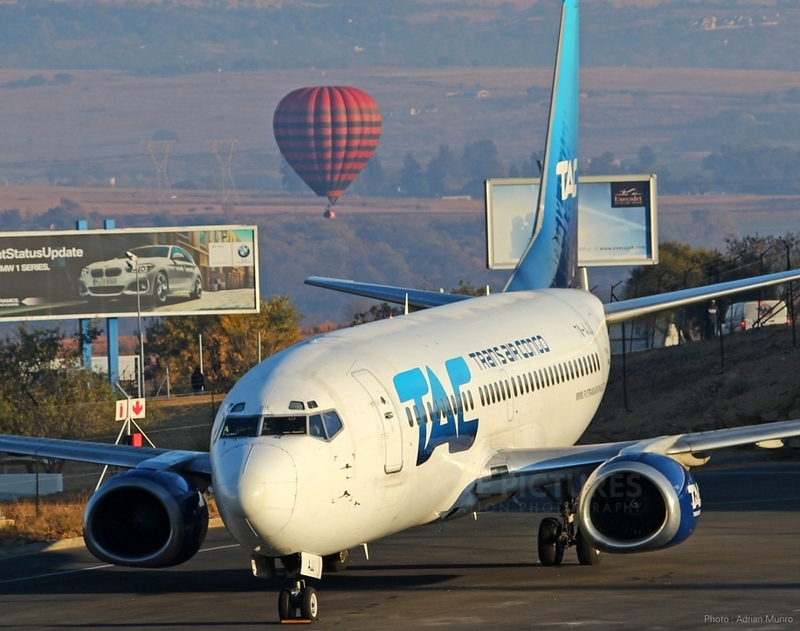 There was no question of turning everything upside down: established in 1994, the company had a solid reputation in the African skies. 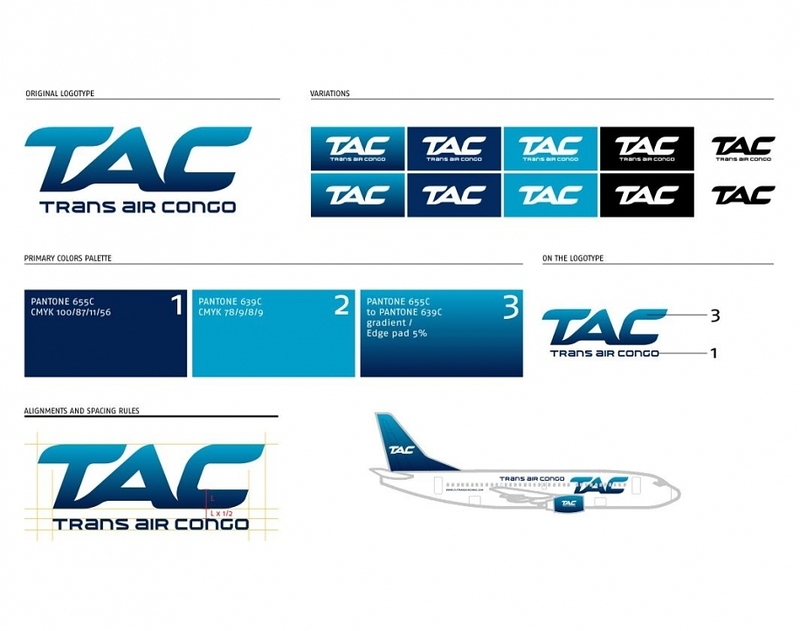 The dominant blue was retained and the “low-cost” or “start-up” codes avoided. 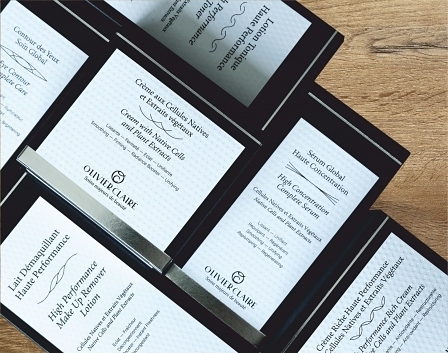 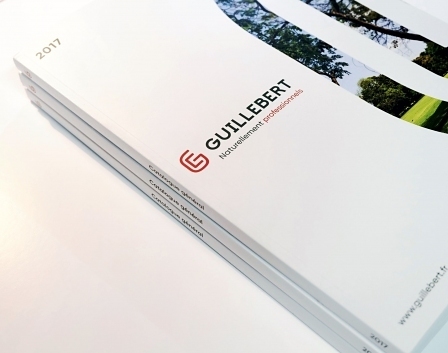 We worked on a statutory, elegant, and premium graphical language based on custom lettering and typography facets, along with a blue gradient to illustrate the beauty of the waters of the company’s hometown, Pointe Noire. 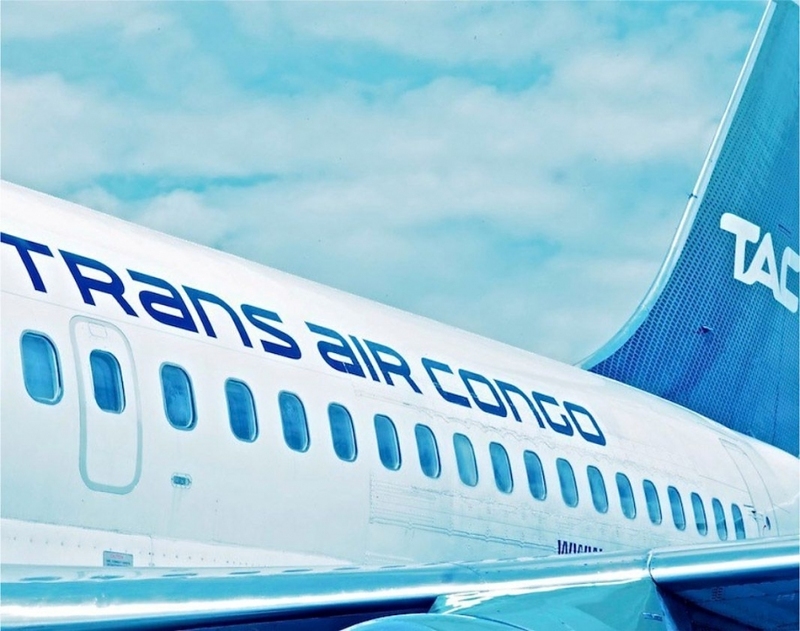 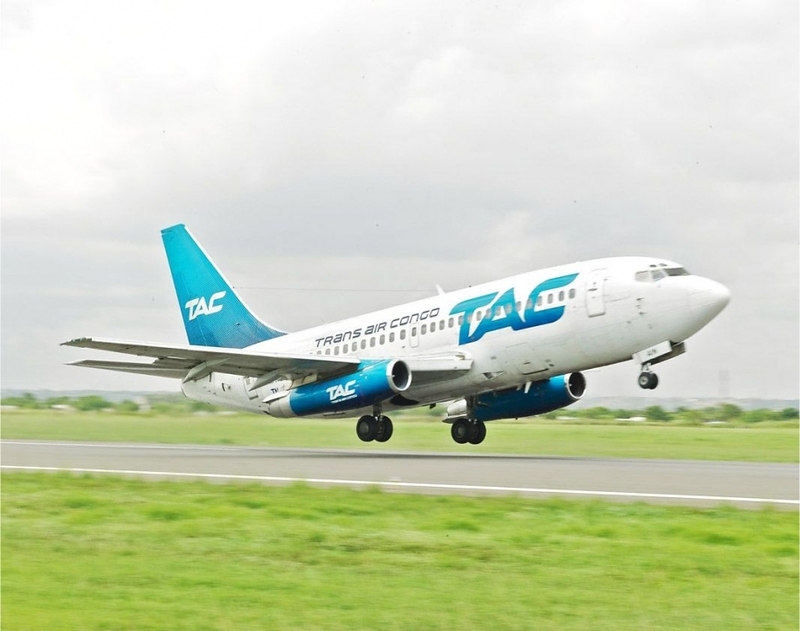 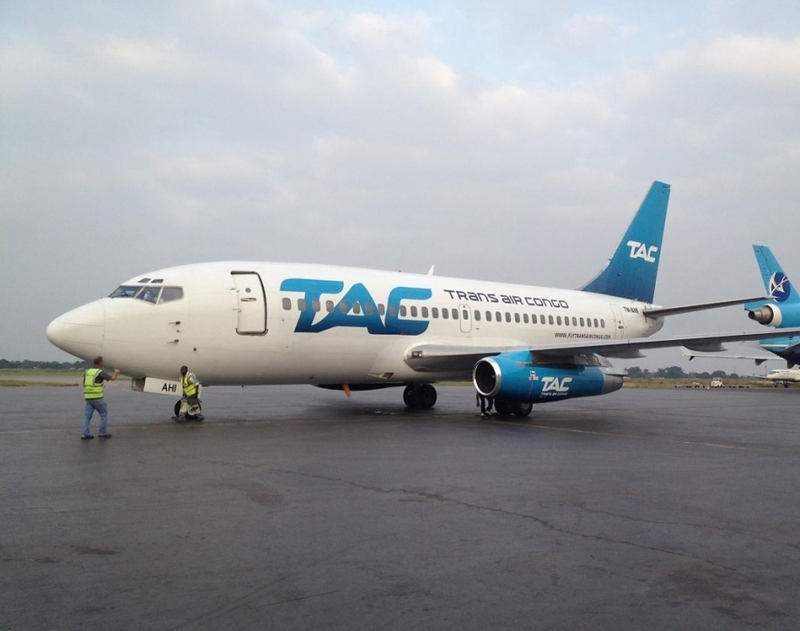 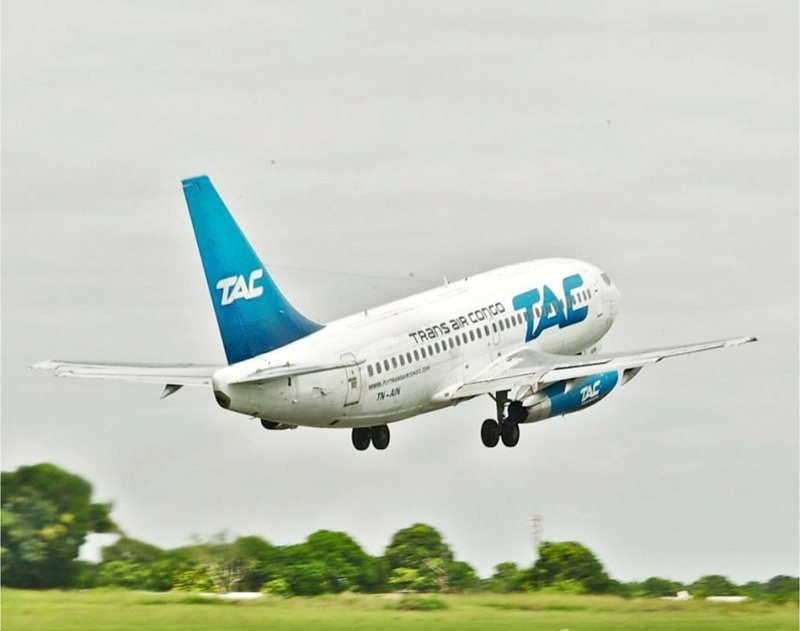 Universally welcomed with the first takeoff from Johannesburg, the new colors of their Boeing 737 are propelling Trans Air Congo into a new era.